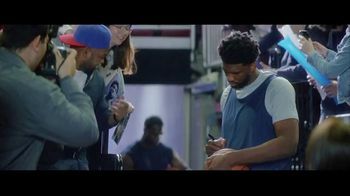 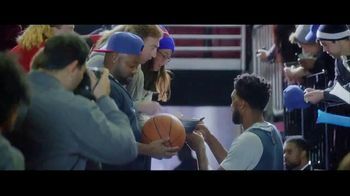 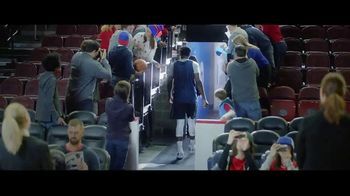 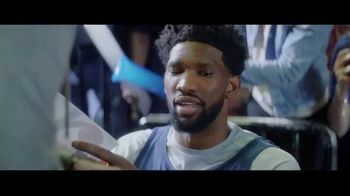 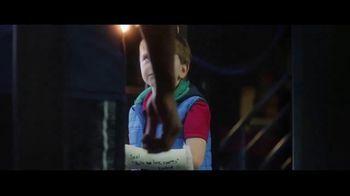 While signing autographs, fans realize that Joel Embiid has decide to change his nickname from The Process to Joel "Hulu has live sports" Embiid. 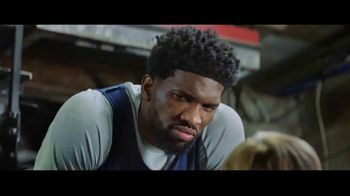 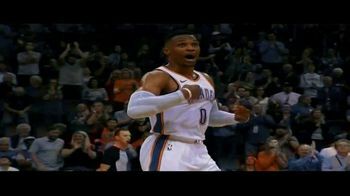 When a little kid asks why the All-Star center made the switch, Joel shamelessly says its because of the money. 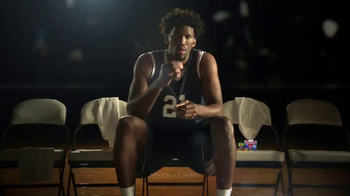 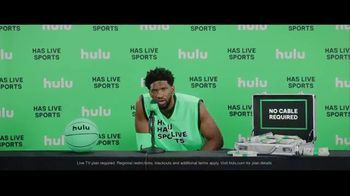 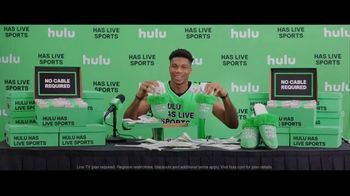 At press conferences, a stack of cash is tossed towards Joel every time he says "Hulu has live sports."